In order to analyze, appreciate and comprehend the musical form called fugue, one must first know the various elements that comprise a fugue. Every fugue has its own individual characteristic, which display a full range of human emotions. From peacefulness and tranquility to anguish and despair. JS Bach used rhythms, motives as well as melodies and harmonic movement to capture all of these human emotions. Bach used the temperaments of the different keys to establish the mood of each prelude and fugue. These same tonalities are also clearly defined in his choral works as well. Bach was acutely aware of symbolism in art and religion and used it extensively in his works and was well aware of the subtle subliminal effect it has on the listener in addition to the harmonic progressions, melodic intervals, rhythmic motives and patterns. The toccata an extensive piece intended primarily as a display of manual dexterity written for keyboard instruments reached its apex with Johann Sebastian Bach in the eighteenth century. Johann Sebastian Bach’s seven Toccatas incorporate rapid runs and arpeggios alternating with chordal passages, slow adagios and at least one or sometimes two fugues. The Toccatas have an improvisational feel to them analogous to the fantasia. Unlike the Well Tempered Clavier, English suites, French suites and other sets, Bach himself did not arrange them into a collection. When JS Bach left Weimar the Toccata at that time was out of fashion. They became in vogue again after his death and were organized into a collection. The g minor Toccata is one of the more obscure of the toccatas and has rarely been performed partially due to the extensive second fugue with its many thorny passages of the contrasting gigue rhythm. However, this Toccata has many fascinating effects. It is one of the only pieces by JS Bach that has dynamic markings of piano and forte. The g minor Toccata opens with a flourish, which leads into an expressive adagio with an improvisational feel. The adagio is interrupted by a lively allegro in the relative major key of Bb which includes concerto-ritornello passages of imitation and solo/tutti passages. A deceptive cadence leads back into the adagio where it was interrupted and then closes the adagio with a perfect authentic cadence in Bb major. This aspect provides a unity to the different movements of the Toccata. The other striking example of unity between movements is the beginning flourish repeated at the end of the second fugue, which leads into a formal closing of the work. The extended fugue in a gigue has a subject of an ascending sequence combined with a countersubject of driving triplets. The subject of the fugue has twelve expository entries followed by eleven entries. There are inversions, permutations, combinations of minor with major, which is varied by modulating to the subdominant, then to Eb major and then back to the g minor tonic. The vivacious counter subject of driving triplets provides a symmetrical balance. 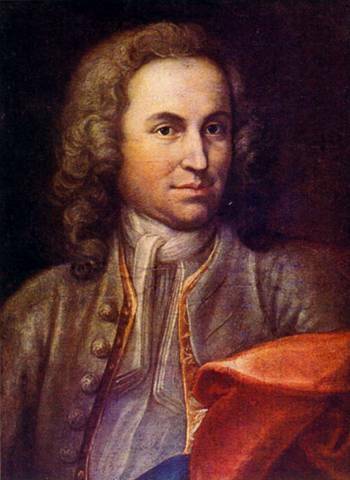 Bach very adept in the understanding of numerical symbolism, used numerical codes in all of his music which had a profound effect on the listener as well. For example in the prelude in c minor from book I, of the Well Tempered Clavier, for the first thirteen bars there are subtle changes. The first note of the first and third groups are the highest and the first note of the second and fourth groups go below the mordent. At bar 14 there is a change. the melodic notes are now above the mordent. The number fourteen was a very symbolic number for Bach. It represents his name B-2, A-1, C-3, H-8 which equals fourteen. This was Bach way of identifying himself in the music. Sometimes he did this by having fourteen notes in a motive. 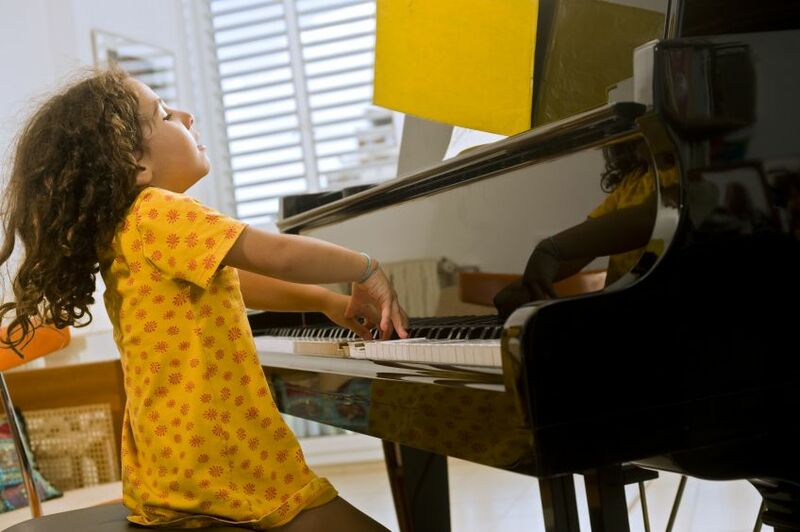 Although each fugue and prelude has its own characteristic based on the melody, rhythm and harmonic progression there are particular attributes that are common in all fugues. Each fugue will have one or several of these common attributes. • subject-the main theme announced at the beginning of the fugue and recurring throughout the fugue. The story is beautifully captured in Liszt’s music. The calm strength of the opening hymn-like music is throughout the piece pitted against the roaring and crashing of the waves (represented by rushing scales and tremolos), finally emerging victorious in a glorious fortissimo restatement at the end of the piece.